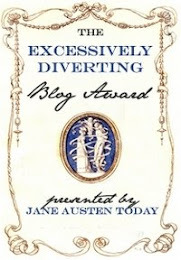 Anyone who has read this blog over the years knows how I feel about Marie Antoinette. I've been fascinated with the doomed Queen ever since I discovered that she and I share a birthday. Over the years, I have amassed a wealth of books about Marie. One year, I even went to see Sophia Coppola's film Marie Antoinette for our birthday. 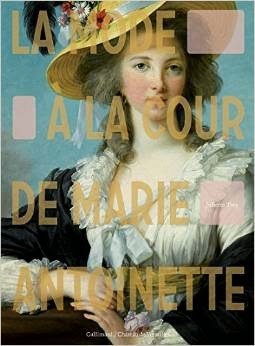 If there is a movie or a book that has even the slightest connection to Marie Antoinette, I will read it. This has led me to the mostly wretched film The Affair of the Necklace with Hilary Swank as well as the YA novel Marie Antoinette, Serial Killer which came out almost two years ago. 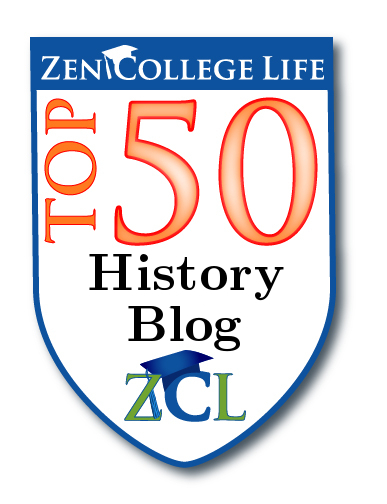 After two hundred years, you would think that the subject of her life had been exhausted, but you would be wrong! Two new books are coming out about Marie Antoinette next year. And good news, Sony Pictures has bought the rights to Juliet Grey's novel Becoming Marie Antoinette, which will hopefully be coming to a theatre near you in the next few years. Which brings me to another question: Who would you like to see play a young Marie Antoinette? I have a feeling, if the film gets made, that Lily Collins who plays Lady Rose on Downton Abbey will get the call. A Day with Marie Antoinette: An Intimate Portrait of Her Life at Versailles - Helene Delalex (Author) and Francis Hammond (Photographer) - June 6, 2015. 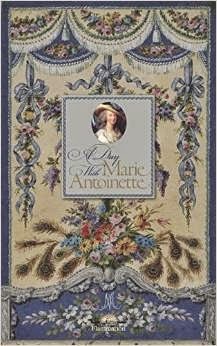 The description on Amazon.co.uk - This beautifully illustrated book sheds new light on the personal life of Marie Antoinette and reveals hidden aspects of her Versailles. Marie Antoinette was a mirror of her time. Never before has a queen been so passionately admired and adulated, then hunted, vilified, and defamed. From the young queen playing a shepherdess on stage, unaware of the turmoil in the capital, to France’s "martyr queen," the author demystifies the legend, unveiling the woman behind the queen, and the wife and mother behind the sovereign.By tracing her footsteps through Versailles, discovering her voice through her letters, and encountering little-known works in her private art collection, the reader gains new insight on the tragically brief life of a passionate, sensitive, dramatic, and captivating woman. Organized chronologically, with lavish new photography and a wealth of unpublished material, this is a nuanced portrait of Marie Antoinette and her Versailles. This book is definitely on my wish list. Of course, you can't talk about Marie Antoinette and Versailles without talking about clothing. 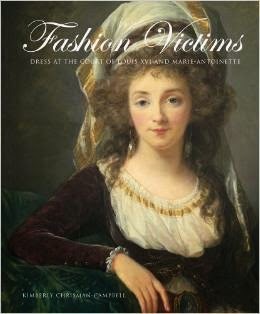 Another new book is Fashion Victims: Dress at the Court of Louis XVI and Marie Antoinette. 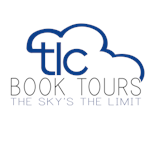 I have to thank Melanie over at Madame Guillotine for alerting me about this book. It looks lavish, filled with lots of pictures, more of a coffee table book than a straight history. This engrossing book chronicles one of the most exciting, controversial, and extravagant periods in the history of fashion: the reign of Louis XVI and Marie-Antoinette in 18th-century France. 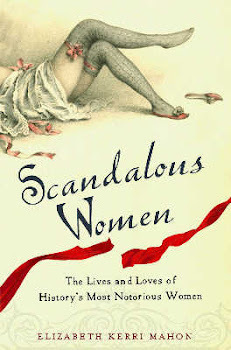 Kimberly Chrisman-Campbell offers a carefully researched glimpse into the turbulent era's sophisticated and largely female-dominated fashion industry, which produced courtly finery as well as promoted a thriving secondhand clothing market outside the royal circle. She discusses in depth the exceptionally imaginative and uninhibited styles of the period immediately before the French Revolution, and also explores fashion's surprising influence on the course of the Revolution itself. The absorbing narrative demonstrates fashion's crucial role as a visible and versatile medium for social commentary, and shows the glittering surface of 18th-century high society as well as its seedy underbelly. Fashion Victims presents a compelling anthology of trends, manners, and personalities from the era, accompanied by gorgeous fashion plates, portraits, and photographs of rare surviving garments. Drawing upon documentary evidence, previously unpublished archival sources, and new information about aristocrats, politicians, and celebrities, this book is an unmatched study of French fashion in the late 18th century, providing astonishing insight, a gripping story, and stylish inspiration. This one comes out in March just in time for to be bought with my tax-refund! Melanie also mentioned one last book about Marie Antoinette entitled La mode a la cour de Marie Antoinette. This one is entirely in French, but Melanie has said that there are tons of gorgeous photos to look at in the book. And who knows, it might be that excuse to break out ye olde French dictionary that is lurking somewhere in my apartment. Or to take a French class. I studied French for ten years, starting in third grade through college, so I read it much better than I speak it. Funny, how reading skills stay but not the speaking! The cover of this book is absolutely gorgeous. This one came out last October. So there you have it, 3 new books about Marie Antoinette, to break your wallet! Born on November 2, 1755 in Vienna, Austria, Marie Antoinette became a symbol of excesses. A woman without principles, A black spot of history. A beautiful woman but naughty and shameless. In general the beautiful girls are women full of shameful secrets. Marie Antoinette is not a exception from the rule. We meet at she an irresponsible behavior and lewd.